Starting a grocery store business is indeed profitable small business idea. Convenience store business is a lucrative business and you need lots of planning, perfect location, time management, and investment. 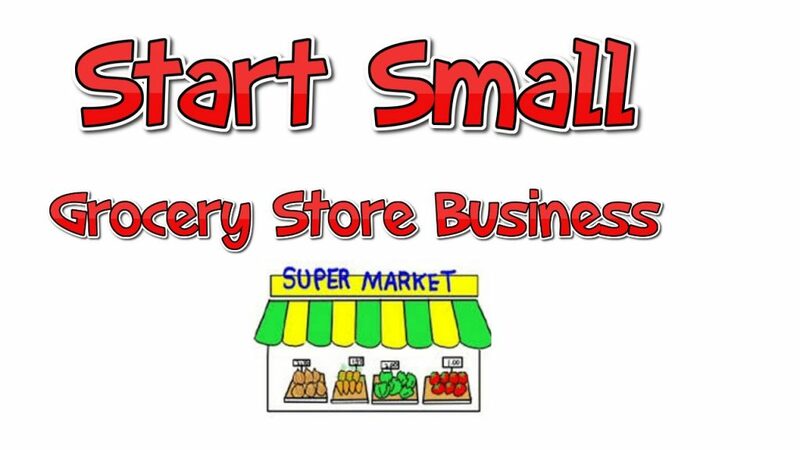 Small scale grocery store business or grocery shop business is highly demandable business in over the world. There you need to invest a lot of money at the beginning of your business. Generally speaking, investment is depended on many facts. Like your store rent or ownership, decoration, shop size, and the products. At the present time, you have to invest approximately $10000 (minimum). At first, you have to understand the business cycle. You can talk others who are already doing this convenience store business. After you have to choose a perfect location, then decoration and Finlay contact with products supplier. The most important requirement is getting permission from your local authority. Trade license, business certificate, Tax certificate, TIN certificate are the essential to start a small grocery shop business. It’s all about the business plan. A Successful business for grocery shop business is very important. At the first step to start, you have to select perfect location. The location is very important for this business, especially a busy area is most suitable. Minimum 1000 square feet floor you need to hire. As it is family needs store so that you have to keep all the products in your store. A good decoration is needed to attract buyers. From babies’ foods to potato, you need to display in your store. All class people are its customers. There no need to attract any particular class of people. A residential area is the perfect to start a small grocery store business. You don’t need to be highly qualified to start a grocery store business. Therefore, you have to know how to maintain your store and obviously, you need to hire expert and active people to serve your customers. The earning is completely depend on your grocery store size and sales. In average, $1000 or more can be earned in a month. The main advantage of this business is, you can run it for a long time of period. You can start online grocery shopping business also that make you’re popular.